It’s Time to Register for the 2018 East Ohio Women in Agriculture Conference! It is our pleasure to announce that registration is open for the 2018 East Ohio Women in Agriculture Conference. This year’s conference will be Friday, April 6 from 9:00 am – 3:45 pm. This year the event will be held at R. G. Drage Career Technical Center, 2800 Richville Drive SE, Massillon, OH 44646. This year’s program will feature 18 break-out sessions presented by OSU Extension educators, farmers, and partner agencies including: Business & Finance; Plants & Animals; Communication; Home & Family; Special Interest (branding and marketing online); and one youth session. Our keynote speaker for this year will be Rose Hartschuh – farm wife, mother, Agvocate, and recent winner of the American Farm Bureau Excellence in Agriculture Award. Posted in Events	Bookmark the permalink. 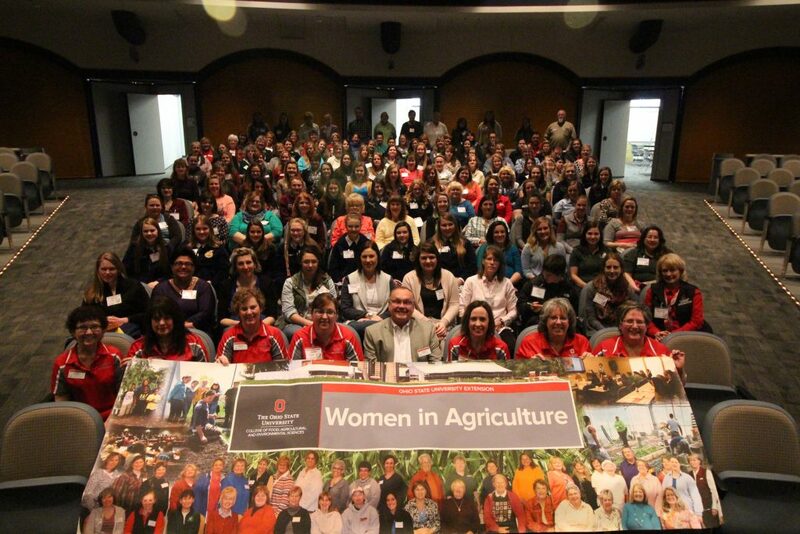 ← Women in Agriculture Dinners coming to a county near you! It’s Not Too Late to Register for the East Ohio Women in Agriculture Conference! 2019 East Ohio Women in Agriculture Conference Registration! Women in Agriculture Dinners coming to a county near you!